Why Ship Your Car For Vacation? Summer is just around the corner, and you are probably already planning for the vacation of your dreams. Venturing to your getaway will likely involve a long road trip. Depending upon what kind of person you are, you either love cross-country road trips or hate them. Although road trips can be exciting and filled with adventures along the way, the costs of gas and vehicle mileage can add up. There are other options available to you. You could fly to your destination and rent a car through a rental company. However, renting a vehicle can be expensive after added fees and insurance. If you are under the age of twenty-five, you can count on a young drive fee, as well. Plus, some companies charge you if you rent a car directly from the airport. A better solution is to hire an auto transport company to ship your car to your destination. You can deliver any vehicle, including classic, luxury, and sports car models to anywhere in the United States. If you own a motorcycle, you can even ship that to your vacation spot. Shipping your car for vacation allows you to drive around and explore the area in the comfort of your own vehicle. If you cannot be there to sign, do not fret. You can authorize a trusted third-party to sign for the vehicle before you arrive. It will be there when you get there. There is no waiting in line for a rental car. You will have your own car to drive around in. It will take less time to get to your destination. You do not have to deal with traffic or constant pit-stops. Therefore, you will cut down on the time it takes to start your vacation. You can start relaxing sooner. You have probably been planning a vacation for quite some time. This puts some pressure for it to be the perfect vacation. Everything must go just right. After all, a vacation is meant to be a time to forget all your worries. Sometimes, it can turn out to be the opposite. Take a longer vacation, if at all possible. If you can afford to take the time off of work for a longer vacation, it is highly recommended. Although a weekend getaway is nice, it does not compare to a ten-day long vacation. A vacation of this length allows you to truly unwind and forget about the stresses of work. It also gives you enough time to explore everything that the destination has to offer. As soon as you have finalized the details of your trip, it is time to book flights, hotels, and auto transport. Summer time is a busy time for many industries. This includes the auto transport industry. Therefore, proper planning and preparation ahead of time is key to ensuring that your vacation gets off to a good start. If traveling with young children, a little extra planning must be done to schedule the right time to fly. Before you book your hotel or resort, it is a good idea to research potential places you want to stay. Ask friends and family for their recommendations. In addition, read online reviews and check out blogs for more information on what the location might be like. Not everyone agrees on opinions, but at least you can get an overall idea. Consider going to a less popular area. Summer is prime tourist season for hot vacation spots across the country. School is out. 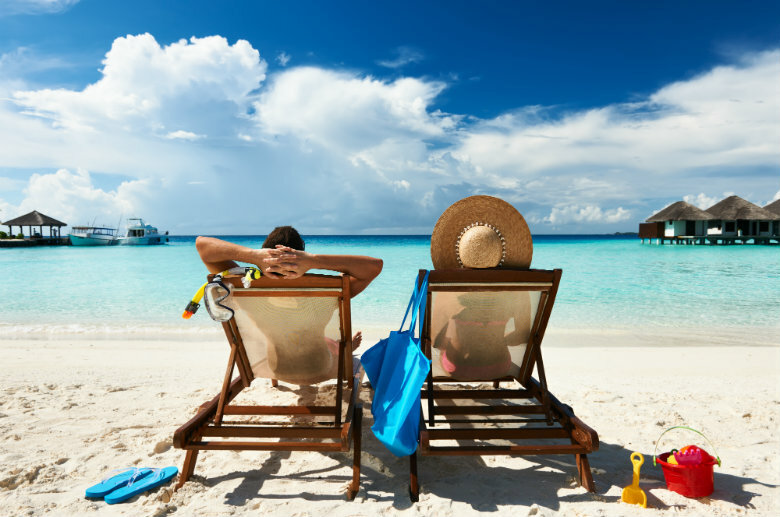 People get off work for family vacations and general relaxation. This means more crowds. 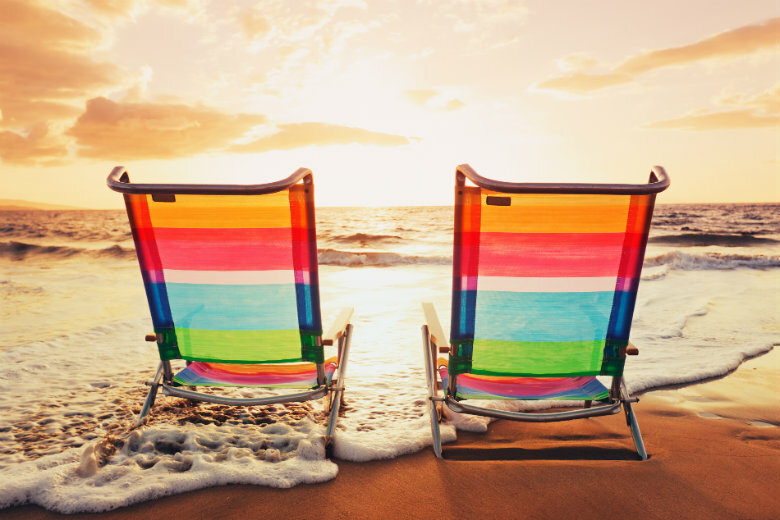 You might enjoy your vacation more if you did not have to fight for a place to sit on the beach. Go on the internet, and research less popular areas to go and visit. If you must work, set aside time to relax. If you have to work, set aside a certain time to get work done. Remember to also save time to enjoy your trip. If you do not have to work, don’t. Ask off work in advance, or block off the dates on your calendar for the purpose of dedicating time to relax. Clean your office and desk before you leave on vacation, so you are ready to work once you get back. Leave your schedule open and flexible. Plan activities for some days, but leave other days open. It is best to not be bogged down by a strict itinerary. One day, you may decide you want to sleep in or change up your plans. Having a flexible schedule allows you to go day-by-day. In addition, you will not feel rushed. Instead, you will have time to enjoy your time off, which is the whole point of a vacation. Try not to over-pack, which is easier said than done. Having too much luggage is a struggle to get through airport security. Just pack the necessities. There are some things that you can leave at home to save space in your bags. Bring extra batteries for the camera. You are about to capture the perfect sunset photo only to realize your camera batteries are dead. You do not want to miss out on capturing priceless memories and epic shots. Make sure you bring along some extra batteries, so that you can take plenty of pictures of all your adventures. Sunburn is the worst. You do not want to spend the rest of your vacation miserable, because you have sunburn. Therefore, everyday before you go out in the sun, put on sunscreen or a moisturizer with SPF to protect yourself from the sun’s harsh rays. You have booked your hotel, flight, and auto transport services. Now, all you have left to do is toss some clothes in your suitcase. Although packing may seem like a relatively easy task, you should not put it off until the very last minute. You may forget items that you cannot live without on your trip. We have put together a few tips for packing your belongings. 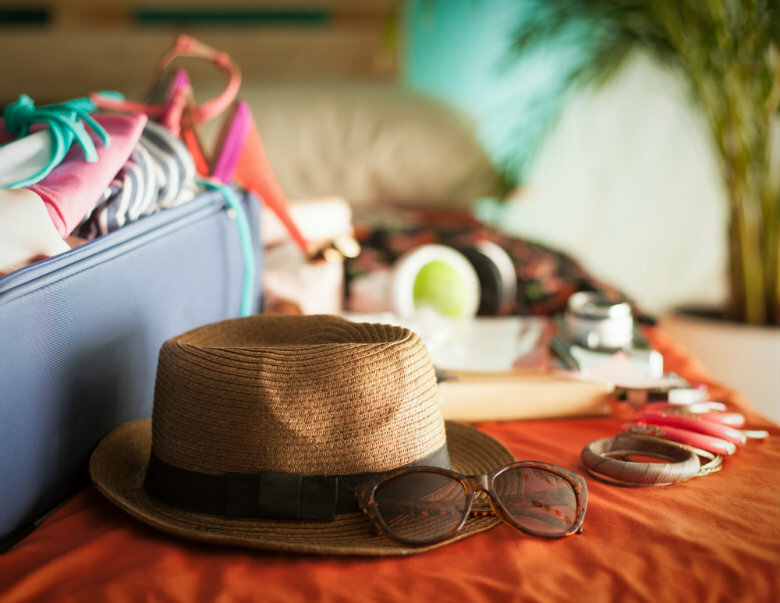 In addition, you will find a list of items that you must remember to put in your suitcase before leaving for the airport. Skip the hairdryer. Most hotels, nowadays, have a hairdryer that you can use in the room. To save space, leave yours at home and use theirs, instead. Make a checklist. You do not want to forget necessities at home, so make a list. Separate must-have items from items that you want to bring. Ensure luggage is within restrictions. Most airlines will allow you to check one bag and have one carry-on bag. Check the size and weight restrictions with the airline. Limit the number of shoes. Limit yourself to three pairs of shoes or less for a one to week vacation. This is a reasonable number. It still gives you options for various occasions and outings. Check the weather. Use the weather as a guide to assist you in packing. If it is supposed to be cold where you are going, remember to pack clothing that you can layer. Roll up your clothes. Rolling your clothes is a space-saver. Plus, your clothing will be free of unwanted wrinkles and creases. Plan your outfits ahead of time. Make outfits as you are packing. This helps with the issue of over-packing, because you will know exactly what you are wearing over the next week or so. Travel first aid kit: It should contain pain reliever, Benadryl, cold medication, Tums, cough drops, bandages, Neosporin, and any other medicine you think will come in handy. Umbrella: You never know when it might rain. Do not risk getting caught without an umbrella. Prescriptions: Make sure you bring enough medicine to last you through your entire vacation. SPF protection: Remember to pack sunscreen, along with your sunglasses, to shield yourself from the sun. If you forget these items, you can always purchase them once you arrive. Phone charger: Where you are going will likely have a store that sells phone chargers. However, you can save a few bucks if you bring your own. Swimsuit: If you are going to the beach to get away, you will not want to forget this important item. Put it in your suitcase first, so you remember to bring it. A good book: Have you been dying to read that one book? You just haven’t had time. Well, vacation presents the perfect opportunity to unwind with a great mystery, thriller, or romance novel on the beach. Personal hygiene products: Do not forget to pack your shampoo, soap, conditioner, and other products to keep you smelling fresh and clean. Jacket: Even if you are going to a place with a hotter climate, you may want to throw a jacket in your bag. It may get cooler at night or while walking on the beach. Cash: In the long run, taking out cash now will save you money and time. You do not have to worry about finding your bank or dealing with ATM fees. National Dispatch is a highly experienced professional car shipping company. We transport vehicles to popular vacation destinations, such as Miami, Florida, Los Angeles, California, and Ocean City, Maryland. Vacations are meant to be a time of relaxation and enjoyment. By using our services, you will not have to worry about rental car fees or dread long hours in the car. Instead, you can fly to the destination. We will ship your vehicle where it needs to go, so that you can enjoy the comfort of your own car while on vacation. At the end of the vacation, we will pick the car back up and take it back home for you. A company-owned fleet. Not every company in the auto transport industry owns their own trucks. The ability to request a free car shipping quote anytime. No personal information is ever required for our free, car shipping quote calculator. All you need to enter is the vehicle make and model, pickup location, and delivery location. You will receive your quote in seconds! Excellent customer service. Our customers include individuals relocating anywhere in the country, auto dealerships, vacationers, car collectors, corporations, construction teams, military personnel, and more. We care about our customers, and receive business from repeat customers frequently. Fast and timely delivery. We will pickup and deliver your vehicle in the safest and fastest manner possible. We understand how much your car means to you. Therefore, we will treat your car as if it were our own. We transport a variety of vehicles. We ship a wide variety of vehicles, including classic cars, luxury models, trucks, SUVs, and motorcycles. We even transport non-running vehicles. Relocation anywhere in the United States. 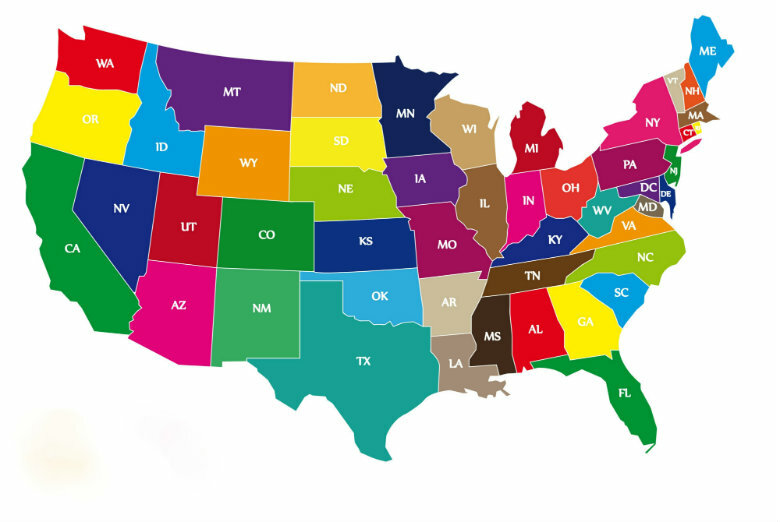 No matter if you are moving within statewide or nationwide, we are happy to help with all your auto transport needs. Open and enclosed auto transport services. We offer open and enclosed transport options to suit your needs. With enclosed auto transport, your car will be shipped in an enclosed trailer, protecting it from dust, dirt, grime, and elements of the road. Guaranteed shipping, if necessary. If you need your car ASAP, we provide shipping options that can meet your tight schedule. We also offer several other shipping options, as well. Choose National Dispatch for all your auto transport needs. If you are planning a summer vacation, consider shipping your car to make your life easier. Use the tips we have included to have a trip free of all stress and worries. Go to our website at http://www.nationaldispatch.com/ for a free, instant car shipping quote using our online quote calculator. You can also call us today at 800-321-2051 to speak with one of our customer service specialists. We hope to hear from you soon.